Join Michael in Mexico, April 18-20th! All of the sessions from Bethel School of The Prophets are now available at the Bethel online store! The first installment of Michaels acclaimed 'Names of God' series. Taken from Wednesdays In The Word with Michael Dalton at DC3, Thousand Palms. Join Michael every Wednesday Night at 7pm for his phenomenal teaching series! Take a plane, train, automobile or roller-skates to be there! If you can't make it, then catch it live streaming on Michaels Facebook page! Michael comes from a long line of ministers and preachers. Born again at 15 through an angelic encounter, and called into ministry at 16; Michael became the 4th generation in his family to answer the call of GOD. 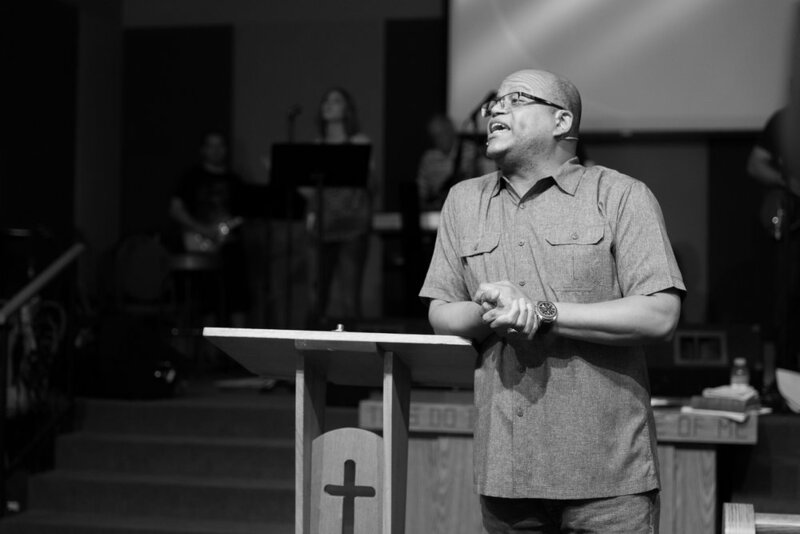 Serving faithfully in his local church, he learned to minster and love the people of God. Click here to learn more.. Please contact us with any prayer requests, speaking engagement inquiries, or any other thing that is upon your heart. Thank you for taking the time to reach out. tHERE IS NOTHING GREATER THAN THE OPPORTUNITY TO PARTNER TOGETHER FOR THE SAKE OF THE KINGDOM. WE INVITE YOU TO PARTNER WITH US SO THAT WE CAN INCREASE THE KNOWLEDGE OF JESUS CHRIST, STRETCH THE BOUNDARIES OF BELIEF AROUND THE WORLD SO THAT THE SUPERNATURAL BECOMES NATURAL, AND SO YOU CAN RECEIVE A HARVEST ON YOUR SEED SOWN. SOW TODAY, SO THAT THE KINGDOM CAN GROW TOMORROW.